Javea is located in the most eastern part of the Spanish mainland in the Alicante province and has a Mediterranean climate. The winter temperatures regularly rise to 20 degrees Celsius (68.0 degrees Fahrenheit). The summer it is often pleasantly warm with temperatures around 30 degrees Celsius (86.0 degrees Fahrenheit). 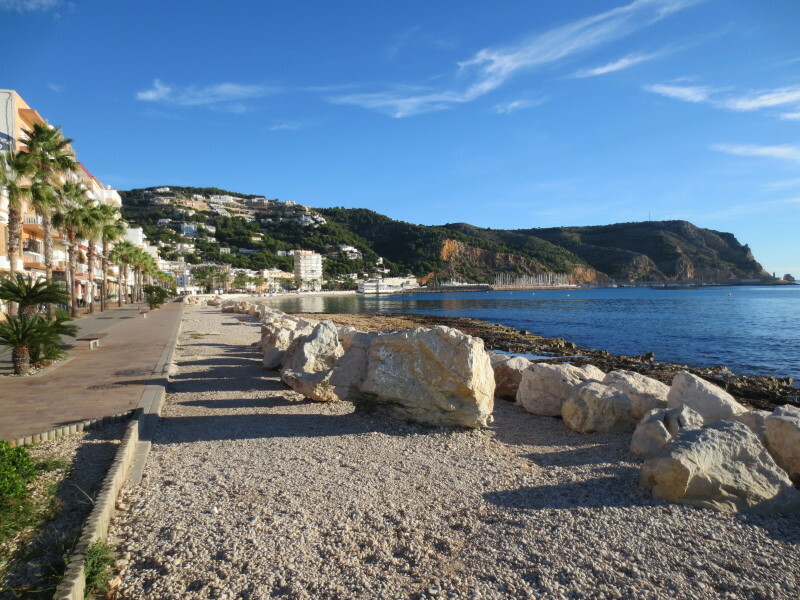 Javea is conveniently situated between Alicante and Valencia airports, about 1 hours drive to each, Javea, according to the World health organisation one of the healthiest climates in the world. 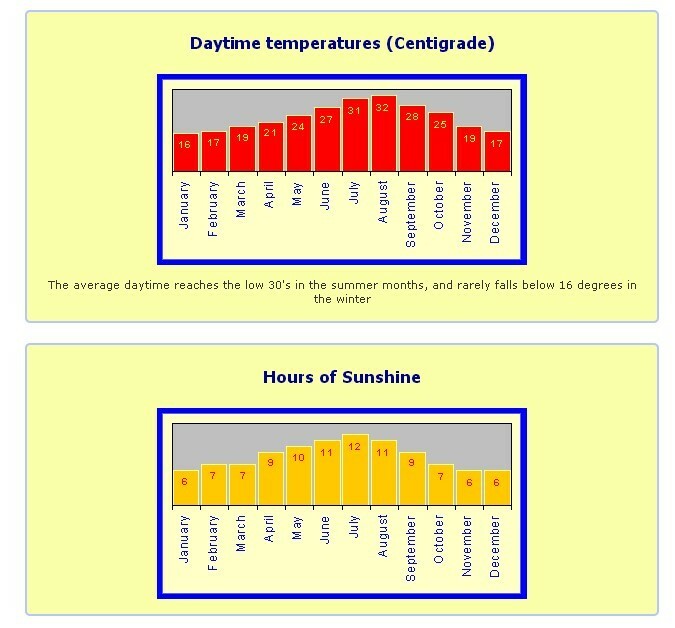 Javea enjoys more hours of sun than any other place in Spain. Javea is often referred to as "amanecer de españa" or "the dawn of Spain", being where the sun first rises. On a clear day, the Balearic island of Ibiza can be seen quite clearly.